As a next step in the telecom giant expanding 5G trials across the country, the firm invited commuters to test the 5G speeds at the station using a 5G router. 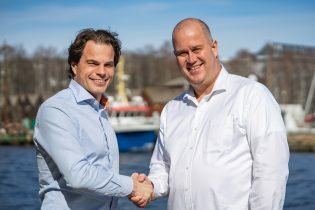 Erik Fossum Færevaag, founder and CEO of Disruptive Technologies, the building sensor maker now shipping 20,000 units a month, has handed over leadership of the company to Raoul Wijgergangs, a veteran of smart home IoT. The latest technology revolutionising infrastructure in cities, including 5G, energy storage, autonomous vehicles, and how property professionals can take advantage of these opportunities were all explored at this special event organised by PlaceTech. The Internet of Things startup has also received automatic selection as a finalist for the MetaProp 2019 real estate technology accelerator programme. 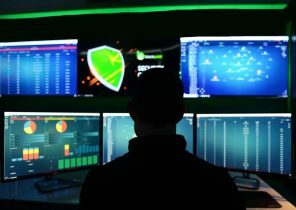 As part of its 'Neighborhood Curated by Colliers' platform, the real estate giant has teamed up with Blackpoint Cyber to rollout real-time cyber security solutions to its clients, partners and tenants. 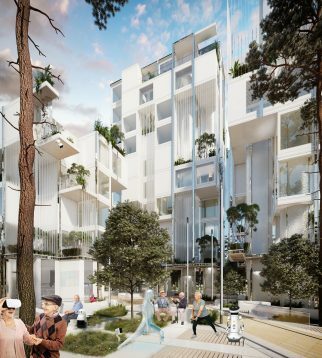 What will retirement homes look like 20 years from now? And what opportunities exist for those developing tech that might be used to make people’s later lives better, longer, and healthier? 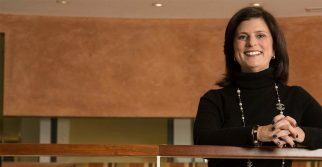 The construction company is looking to help move the industry on through its research and development programme.